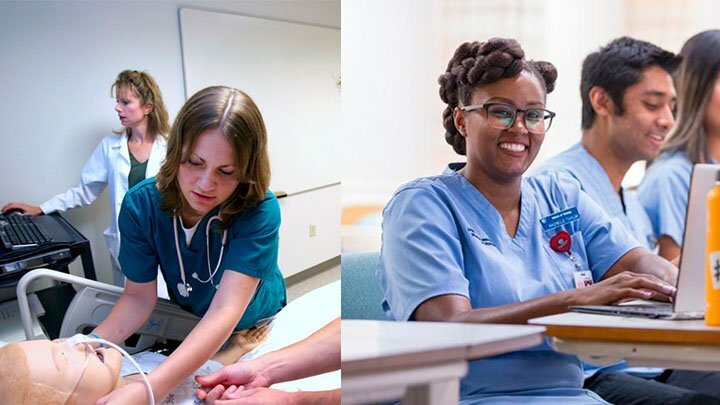 Online CNA Classes – Certified Nursing Assistants (CNAs) are responsible to provide basic health and nursing care to the individuals who are temporarily or permanently unable to take care of themselves because of illness, injury, or elderliness. Being a CNA not only provides satisfaction and sense of fulfillment to the individual, it also offers good monetary rewards. However, formal education and training is required in order to enter this field. Many individuals who want to become a CNA cannot pursue their dream because of inaccessibility to a CNA school or lack of time. For such individuals, online CNA classes are very beneficial. Online CNA classes typically last for eight weeks and they cover both the theoretical and practical knowledge required to become a CNA. There are many benefits of enrolling in an online CNA course. Online CNA courses are usually more cost-effective since the student is not required to go to a campus and pay for travel expenses and accommodation. It is usually more convenient to attend an online CNA class as compared to attending a CNA school. It saves you time and allows you to do a part-time or fulltime job in order to pay for your education expenses. In order to take an online CNA course, the individual should have a high school diploma. They should also demonstrate proficiency in English because the medium of instruction for online CNA classes is typically English. Some programs may require the applicant to undergo a health examination. These health examinations screen applicants for diseases like tuberculosis, which are easily transferrable to others. Although there are several benefits of applying for an online CNA course, some drawbacks are also associated with it. The applicant should first confirm the authenticity of the course provider and try to assess the accuracy of information provided by them.